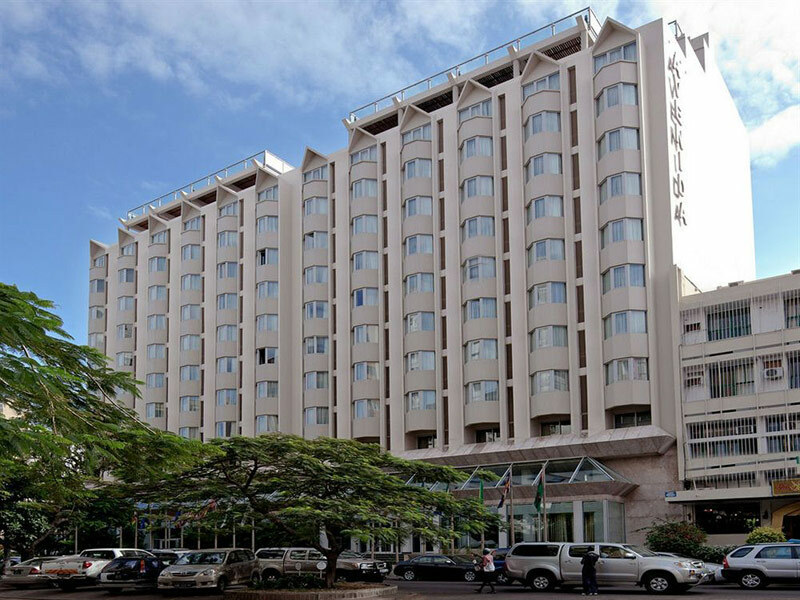 The 5-star Hotel Avenida is conveniently located in the heart of the capital Maputo with easy access to all the metropolis’ tourist attractions. 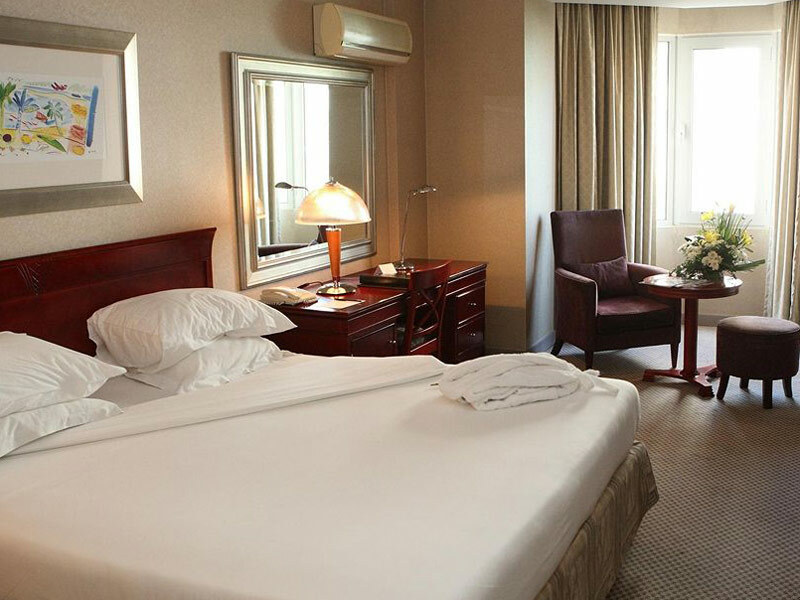 The hotel is also situated a mere 15 minutes’ drive from Maputo International Airport, making it an ideal stopover for both leisure and business travellers from all corners of the globe. Hotel Avenida has 159 rooms including 7 Suites and 1 Presidential Suite, all sumptuously festooned with tasteful furnishings and fittings. Satellite TVs, air conditioning, minibars and complimentary high-speed wireless internet are among the many contemporary amenities that give this stunning Maputo hotel rave reviews on TripAdvisor. The public facilities of this aesthetic Mozambique accommodation include a restaurant that serves local and international cuisine, 2 bars, swimming pool and a health club with a gym, steam room and spa. There are 6 conference rooms and a business centre to cater for the needs of corporate guests. 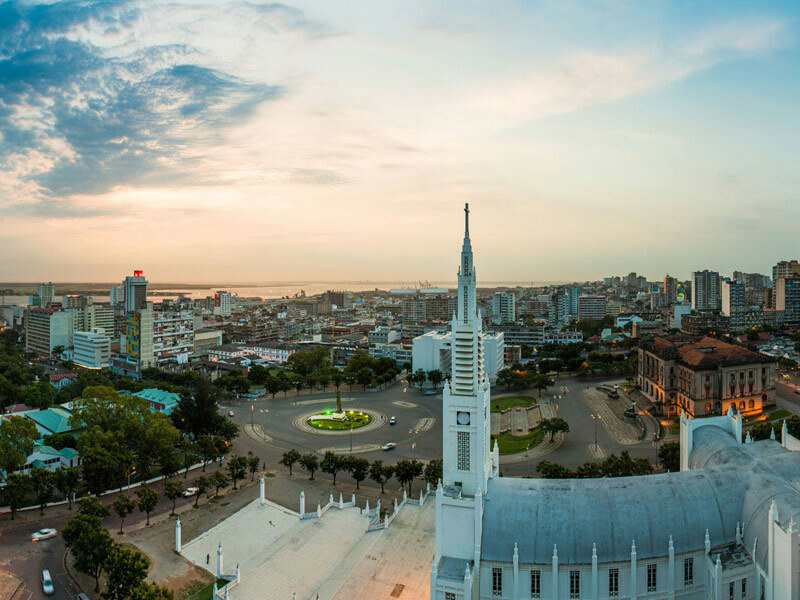 “I have visited Maputo for business for at least a week every month for the past two years and have stayed in Hotel Avenida for the first time this week. The rooms are extremely spacious with plenty of room in the bathroom. The food was fantastic and the service all-around was 5-star!” Currm from South Africa writes. “Two weeks into my 3 months stay at Hotel Avenida and I must say, it feels like I’m home away from home. The staff are friendly and efficient, the rooms clean and spacious plus the location is top notch.” Says Harris from Baltimore, Maryland. These are some of the Tripadvisor hotel reviews and guests feedback on Hotel Avenida. Candid photos of this Mozambique hotel will reveal the hotel’s beautiful interiors and amenities. Make Hotel Avenida your base from which to explore the city and its fascinating culture. 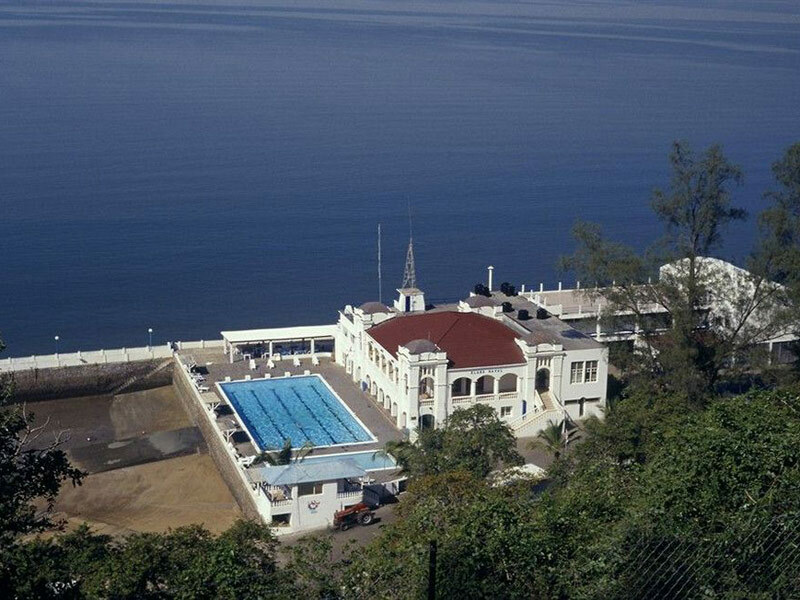 Our honest opinion on why we like this top Maputo accommodation is its convenience to the city’s attractions and business hub. We also like that it makes it easy for guests to mix business with pleasure owing to its easy beach access. The food is incredible and the hotel has a homey atmosphere plus dedicated staff. 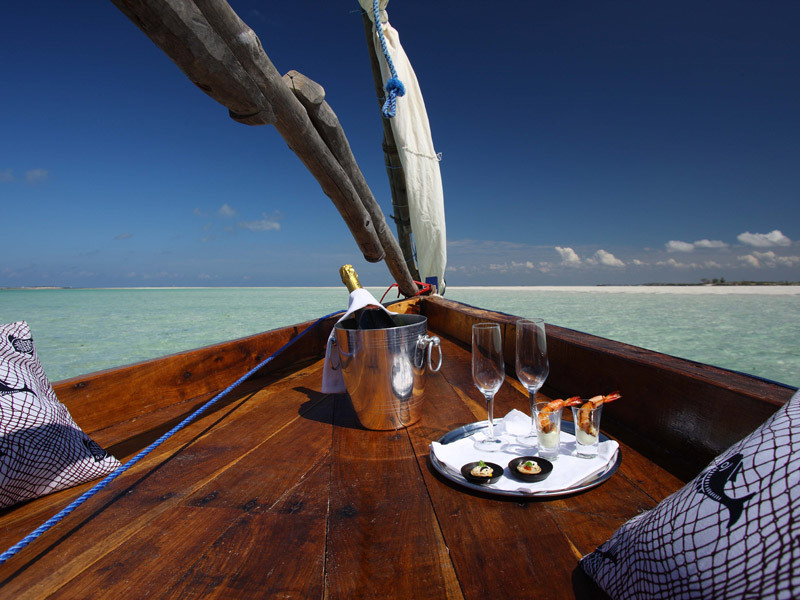 Get resort reviews and information from Mozambique’s top tour operator. Contact us for all your requirements.